Scott and I arrived home last night, after spending almost all of October in France. As usual, we had an amazing time. But, honestly, we would have been hard pressed not to with cities and towns like Annecy, Bordeaux and Toulouse on our itinerary. Highlights for me included a small plane flight over Europe’s highest peak, the Mont Blanc, cruising the Canal de Garonne for a few days on a tiny boat, climbing the Dune du Pilat on the Atlantic coast and of course, our stay at Les Sources de Caudalie, which I wrote about here. I’ve headed home with my head full of French inspiration and my mind buzzing with ideas. Our time in France really does refresh and re-energise me and I can’t wait to throw myself into a stack of new projects I’ve been nutting out while we’ve been travelling. And, despite some of the worst luck with internet connections of all time, I’ve also managed to track down a stack of French inspiration to share with you. So let’s dive right in. 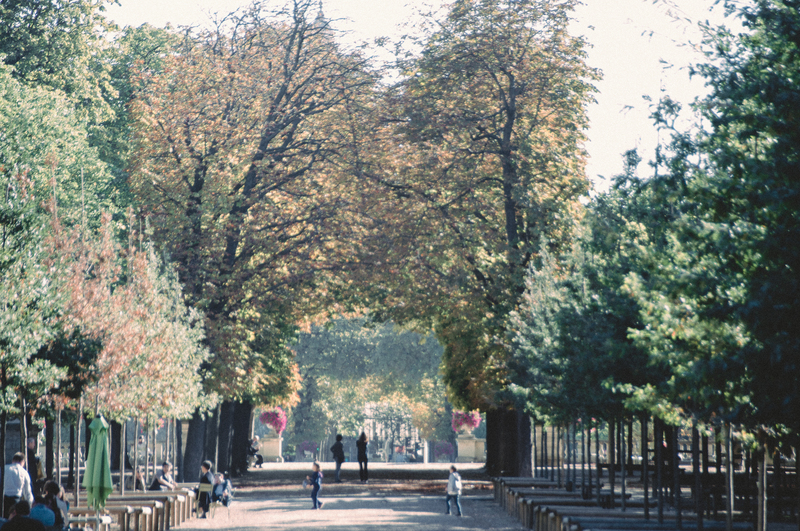 I have used Pariscope as a reference since my first visit to Paris in 1973 – exceptional! Less than a euro, it is a weekly magazine and small enough to tuck into a purse (or large pocket). My other go-to is an app called Time Out for Paris (it is also available for London and perhaps other cities). It has all sorts of things, and you can save your favourites. Headings include ‘What is going on right now’, ‘Free outings’, ‘Current movies’ and ‘Concerts and evening performances’. The Mairie de Paris also has an app called ‘Que Faire à Paris’ which is excellent. Catherine, who writes the lovely blog Taste of France was also quick to recommend Pariscope – it definitely looks like it is worth checking out. A great big thank you to both Alisa and Catherine for so generously sharing this tip. While I’m on the topic of Paris, it is interesting to note that since the dreadful attacks, the city is still suffering from low tourist numbers. While I’ve heard stories of people suggesting that the Parisians themselves don’t want the tourists to return, I’ve only personally experienced the opposite since the attacks. The Parisians seemed more than happy – even grateful – to have us there. And this piece, which I found via the Embassy of France in London appears to confirm my experience. It contains a video, released by the Mayor of Paris which is aimed at boosting tourist numbers…not that I need any convincing. Visiting Paris always was and always will be a good idea if you ask me! Even though you are likely to be flat out during any trip to Paris, you might be like me and find you can squeeze in quite a bit of reading while you are travelling. If that is the case, you might be keen to find an English language bookshop while you are in Paris. The team at Slightly Foxed have put together a comprehensive guide right here. And I’d really like to thank Clare, another Distant Francophile reader, for sharing this article with me. Most travellers I speak with have one common style goal when it comes to dressing in France. Quite simply, they’d like to blend in. Recently, I came across two articles that might help to achieve this goal. The first, from Frenchly points out the French aversion to shorts. The second is entitled Tourists Beware – What NOT to Wear in Paris and was written by Girl Gone Gallic. While this piece is a little older, it is certainly still very relevant both from a style and safety point of view. And the photos are very entertaining. Every woman I know loves a beauty tip or two. Well, here we have 12 that could have you looking more French in moments. And this month, I thought I’d share some style advice for the men in our lives. Although not specifically French, I’m quite sure that stylish French men adopt more than a couple of these tips on a day-to-day basis. Prospective travellers to France often question me on just how much French language they need to understand before they travel. Over the years, I’ve seen the amount and the quality of the English spoken by French people increase markedly (sadly, my own language skills have not improved at the same rate). But travellers still need to understand the basics. Annette from a french collection has put together this excellent list of 15 essential French words that can get you started. And the additional language information she shares is pretty interesting too. 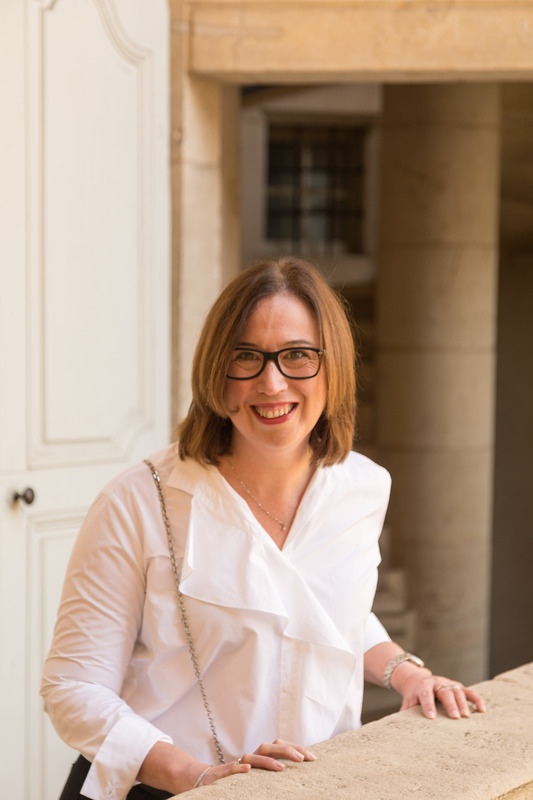 Finally this month, I’m always keen to learn more about French culture, so I was interested in this post from Diane over at Oui in France. I’ll definitely keep her advice in mind before I do too much ‘inviting’ in France. Wishing you a wonderful November, full of French fun. What a great roundup of links. Even though I live in France, these cover things I didn’t know! Thanks for the mention, Janelle. How was your canal cruise? My pleasure Diane. The cruise was excellent – thanks so much for asking.